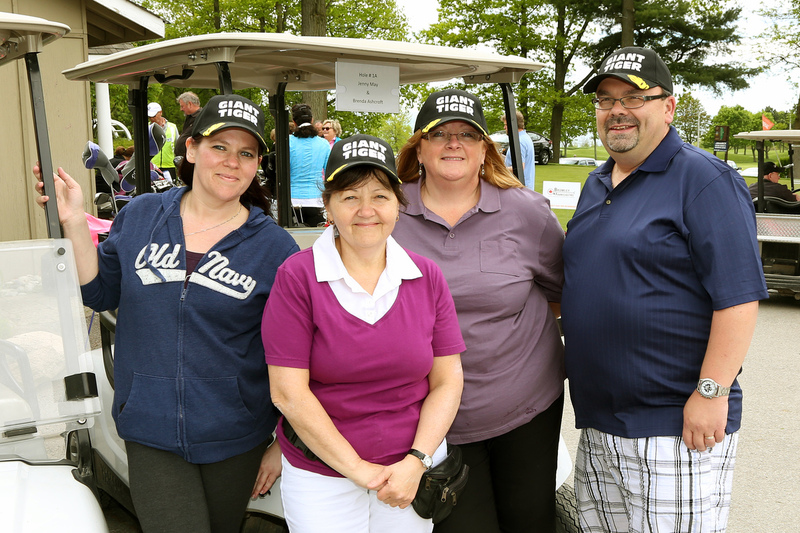 This year’s Golf 4 the Food Bank, the George Leger Memorial Golf Tournament is on June 15th in support of Northumberland Fare Share Food Banks. While our community is very generous and consistently supports Fare Share’s seasonal food drives with donations of non-perishables, milk and fresh produce must be purchased weekly, using whatever money we have raised during the year. Golf 4 the Food Bank remains the major source of funding for our NEED MILK and fresh food programs. 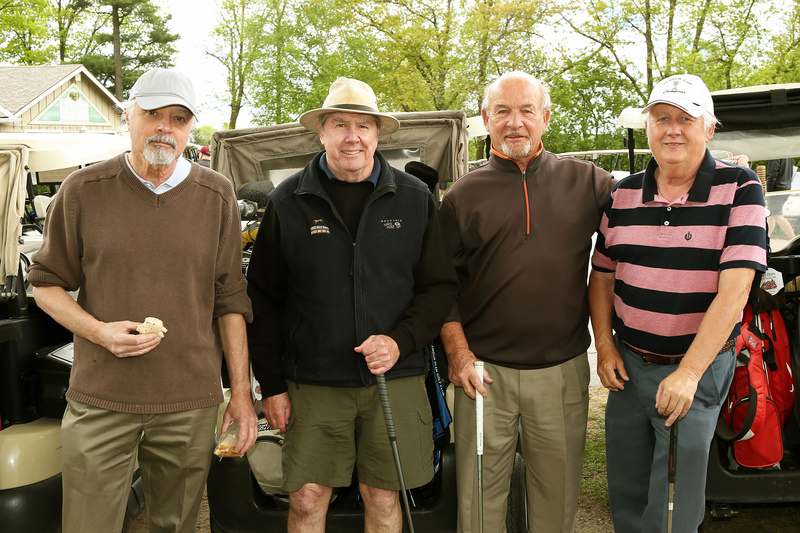 The annual golf tournament is a fun filled day from start to finish. This year, there is even more opportunity for non-golfers to take part; as the Dalewood Golf Club can accommodate up to 175 guests for dinner. 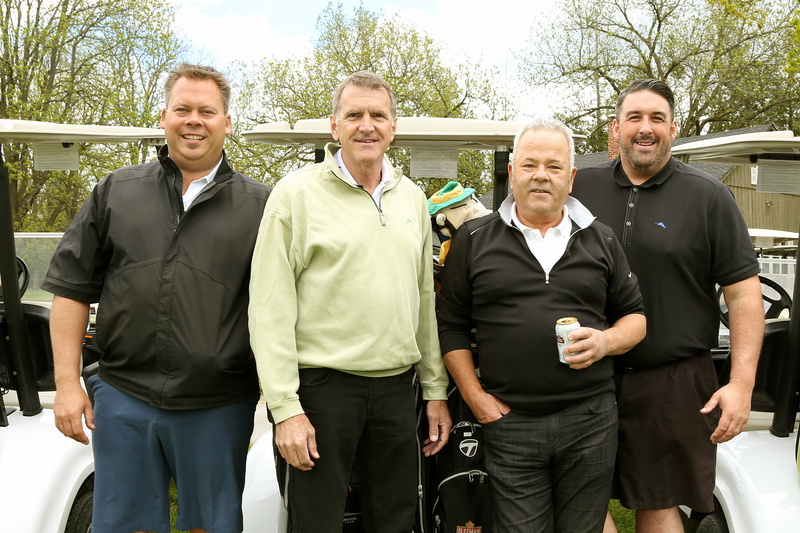 We hlook forward to your support of the Golf 4 the Food Bank. It’s a great way to give back to your community; and/or to enjoy a pleasant day on the golf course with colleagues, friends or family. If you come to play, you may even win some valuable prizes! Thank you in advance for your consideration. 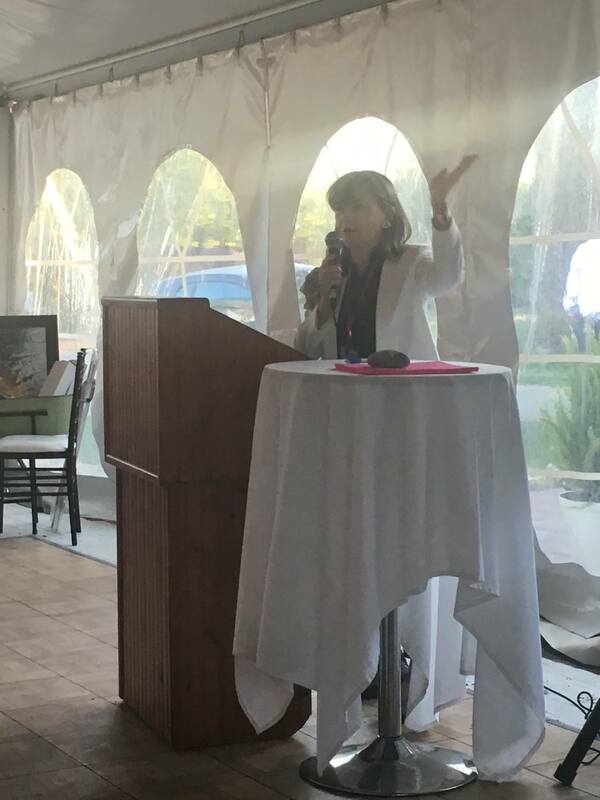 I look forward to seeing you at Dalewood Golf Club on Friday, June 15th, 2018! Cynthia Chiasson, Sales Representative Royal Service Real Estate Inc.